Operation from Bangalore (India), we make available the broad product range to the customers in minimum time. 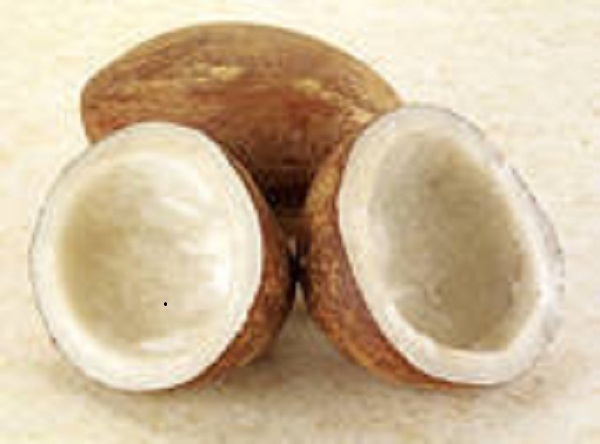 We provide dried coconut, which has a shelf life of 24 months. Due to our streamlined packaging system, we are capable of meeting both standard and customized packing needs of the clients. Moreover, we make use of quality packaging material.